Click here for more Days of Our Lives products. A great long sleeve Days of Our Lives t-shirt from NerdKungFu.com. Perfect for cooler weather or just loocool. More description pending. 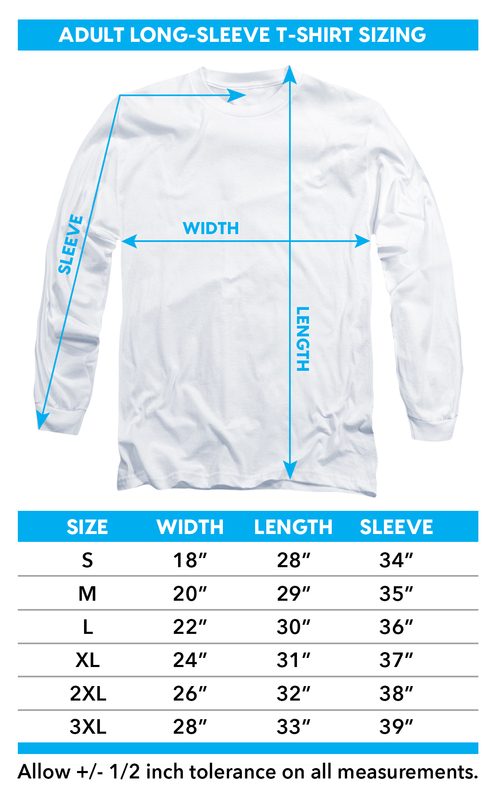 Click the button below to add the Days of Our Lives Long Sleeve Shirt - Hourglass to your wish list.